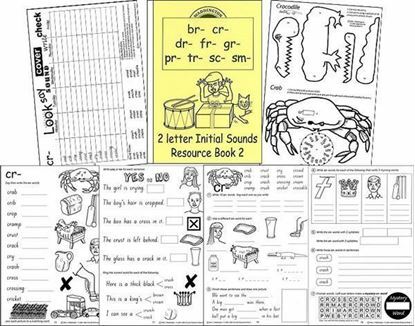 2 Letter Initial Sounds Resource eBook 1 : bl-, cl- sh-, th-, ch-, fl-, gl-, pl- and sl-. 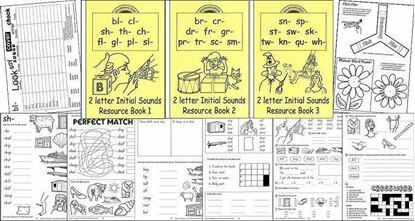 eBook 1 out of a set of 3 ebooks covering the two letter initial sound blends in words. 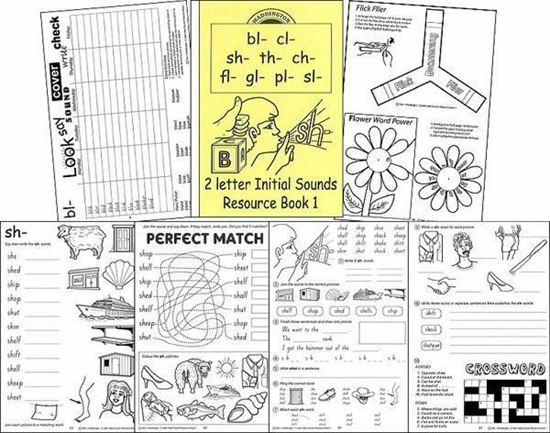 The work in these ebooks will progress students from the CVC stage to developing their understanding of how more complex words can be tackled. 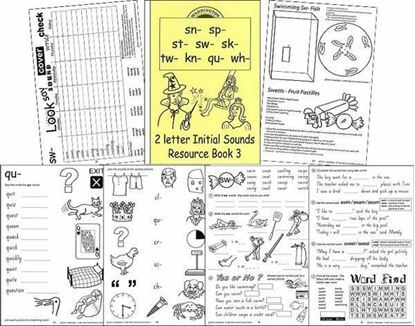 Particularly useful for students who need very careful and systematic learning stages. Graded pages for students of all abilities. Even very difficult student cases will develop substantial skills using this program. Page formatting allows easy enlargement. Clear, sensible illustrations which are welcoming to children.